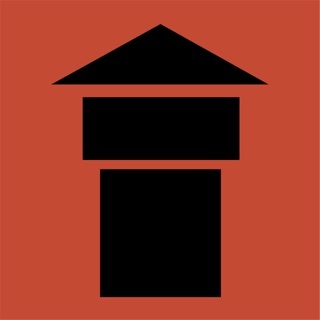 This application allows you to explore the World Heritage Site "Frontiers of the Roman Empire: The Upper-German Raetian Limes" in the region of the River Main with the help of your iPhone or iPod Touch. 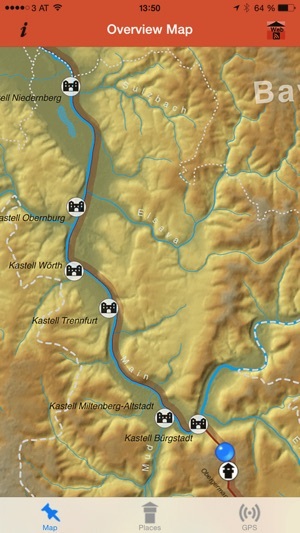 You have access to an overview and six detailed zoomable maps of the Bavarian section of the Main Limes, which are all available offline (no internet connection required). Clickable hot spots on the maps activate the contents on request: the numerous video and audio sequences, texts and pictures are also part of the app and available offline. Integrated GPS navigation with an alert guides you to the archaeological sites. An alternative list view shows you the contents available for each site. 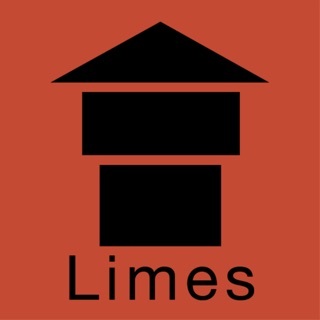 If you have an internet connection, you have direct access to the "Main Limes Museums" website, where additional information is provided. You can also try and solve the riddle included with the app by coming up with the required phrase and taking the necessary photos. This entitles you to a free DVD about the "Frontiers of the Roman Empire", available from the museum in Miltenberg. 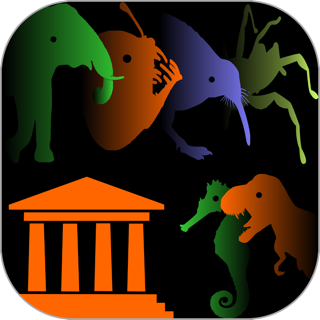 This app was developed by Boundary Productions and Boundary Media. The Bavarian "Landesstelle für nichtstaatliche Museen" gave advice on the contents and the "Bayerische Sparkassenstiftung" sponsored its distribution free of charge.